OperaDelaware is committed to our local community. Find information about OperaDelaware's educational programs including the Warner School Arts Alliance, the Neighborhood Choir Initiative, and more. HISTORY: OperaDelaware was founded 71 years ago by a group of local artists who wanted to make lasting connections with its community. It is the only professional opera company in the state and the 11th oldest in the country. OperaDelaware has been a recipient of major grants from many national and local organizations and has received numerous awards and recognitions, including from the National Endowment for the Arts, Opera America, Governor’s Award for the Arts, and National Opera Associations’ Service to Children’s Opera award. 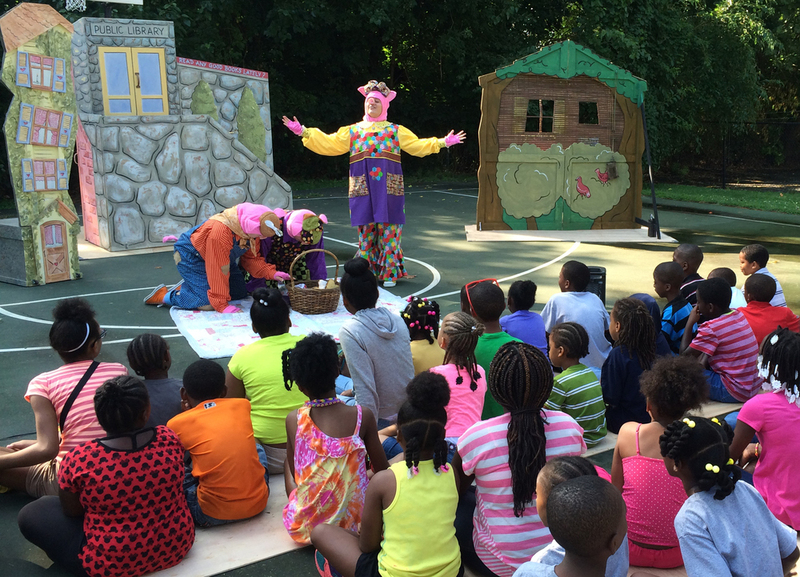 OperaDelaware’s programs have provided quality arts education to underserved students in the past 6 years from various Title 1 schools throughout Wilmington, with specific focus on the Warner School. Warner-Shortlidge Arts Alliance: OperaDelaware helped to develop this long-term, comprehensive arts program that brings seven arts organizations together to adopt grades in underserved schools so that children will learn and grow through the expressive arts. 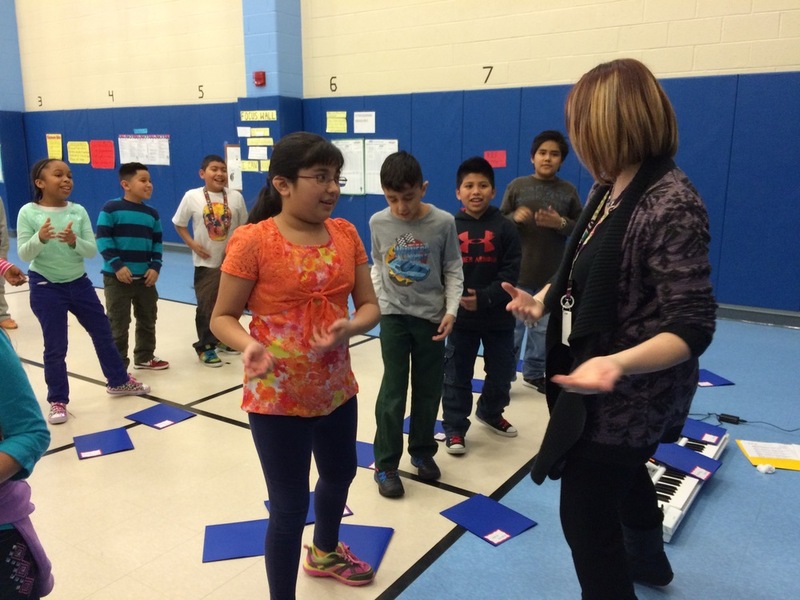 The Neighborhood Choir Initiative – In order to responsibly build our reach and impact in our neighborhoods, OperaDelaware formed a partnership with the Wilmington Children’s Chorus to provide an after-school program that offers beginning choral training to children in 3rd through 5th grades. Click HERE for more info!